A large number of amateur radio operators and club stations will be active on all ham radio bands for the “1966 flood of the Arno Award” from October 29th till November 6th. 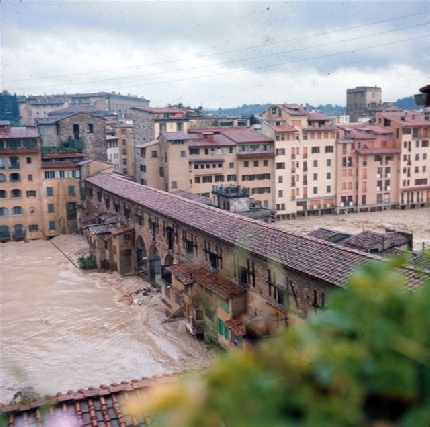 The event want to commemorate the 50th anniversary of the tragic Flood of the Arno river that killed 101 people and damaged or destroyed millions of masterpieces of art and rare books. A special call sign has been assigned for this event, and will be on air as II5ALL to celebrate this event. I will take part as Activator with my personal call sing and with IQ5FI club station call as well.